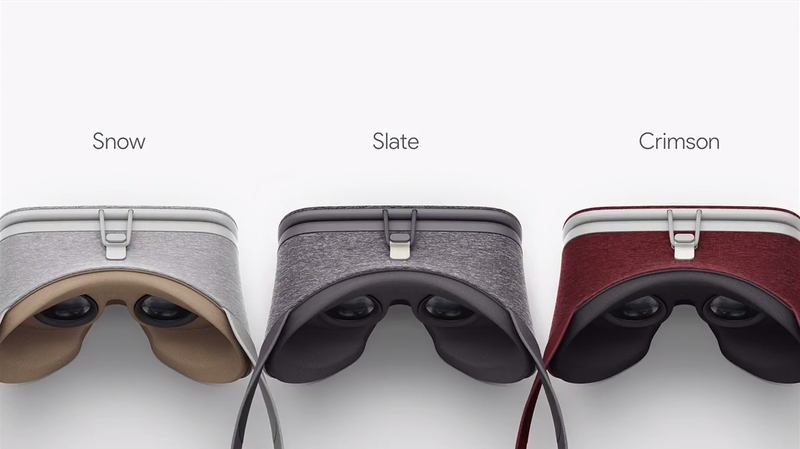 Google unveiled many different hardware pieces on October 4, 2016, including the Pixel line of phones, Google Home, a new Chromecast, and last but not least – the Daydream VR platform and the associated Daydream View headset. Unlike the Cardboard, Daydream is a full-fledged virtual reality platform, with an associated wireless controller. This controller is also able to track movement, just like the Wii console’s remote, and is equipped with two buttons. 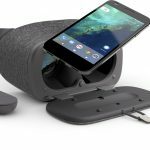 The Daydream View headset will have to be used with a compatible phone, the first of which will be the Google’s Pixel and Pixel Plus. 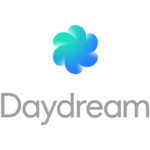 As Daydream becomes more popular over time due to its ease of access, Daydream compatibility will become an important part of phone specifications. 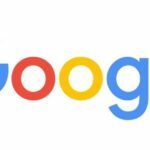 But the question arises – in what ways is Google Daydream better than the competition? First, let’s talk about costs related to using VR headsets. The other “mainstream” headsets that were released in the last year or so are usually very expensive even by themselves. The Oculus Rift costs $599 just by itself, and the HTC Vive headset and kit goes for $799. And these are just the devices themselves – this price does not include a PC capable of providing adequate performance. Such a PC would cost even more than these devices, thus the main two VR platforms are out of reach for the average consumers. There are also several contenders on the mobile VR front. The previously mentioned Google Cardboard is pretty basic: you can order cheap pre-made kits or build your own by following the specifications published by Google. Cardboard is very accessible and can be used with almost any phone, but it is little more than just a viewer you can use to look around in virtual reality. 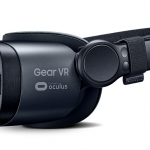 While the device is cheap at about $70, Samsung’s Gear VR is limited to their flagship phones and can be uncomfortable to wear during longer sessions, and it also lacks good control schemes. Google seems to take VR seriously, and has stepped up their game significantly. Their goal with the Daydream platform and View headset are to provide high-quality, yet still accessible VR to consumers who already possess high-end smartphones. The View headset itself (plus the wireless controller) will be priced at $79, which is quite cheap for what the device offers. At the time of writing, requirements for Daydream may seem a bit steep, but in a year or two, there will be a lot of phones fulfilling those. Just like Oculus and HTC, Google has also formed several partnerships with several hardware and software providers, making Daydream future-proof from the get-go. You can expect to see new phones running Android Nougat with Daydream compatibility from Samsung, HTC, Xiaomi, ZTE, Asus and Huawei. 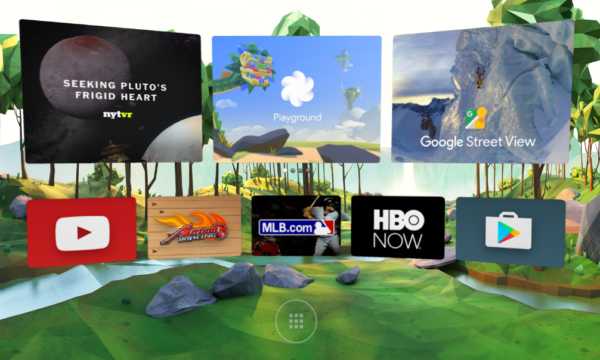 Software-wise, you can already expect many apps and games on the Daydream platform right when it releases in November. Hulu, Netflix, HBO, IMAX and a few others will be there to provide you with amazing movies and TV shows watchable in VR. You will also be able to enjoy your favorite news reports from The New York Times and the Wall Street Journal. For interactive entertainment, several games will be present, like a tie-in game to the upcoming Harry Potter-related movie: Fantastic Beasts and Where to Find Them. This game will allow its player to be a wizard, using the wireless controller as a wand. Moreover, the Daydream platform is already open to VR developers – if you are a developer in possession of a Nexus 6P running Android N, you can already assemble a development kit and get to work using the Android SDK, Unity SDK or the Unreal Engine 4 platforms to create amazing VR experiences. Is Daydream Here to Stay? 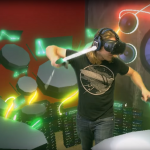 Most of the currently available VR platforms are quite good and have a lot of potential in them – but Daydream has even more. Not all people who are interested in virtual reality are gamers – most of them don’t have high-end gaming PCs, so Oculus Rift and HTC Vive are out of the question. The mobile VR headsets generally lack proper control methods, which will be solved by using the wireless controller that comes with the Daydream View. Contrary to PCs, most people change phones on a yearly or bi-yearly cycle, depending on their carriers and contracts, thus keeping up with current smartphone trends. This means that eventually they will have easy access to Daydream-ready phones, with the Daydream View being only a $79 purchase away, making it a very cheap investment when compared to other VR platforms. 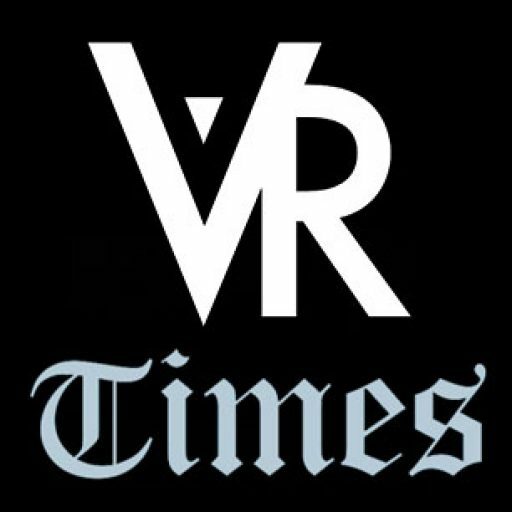 An IT-business publicist, VR industry insider and a co-founder at AppReal-VR. 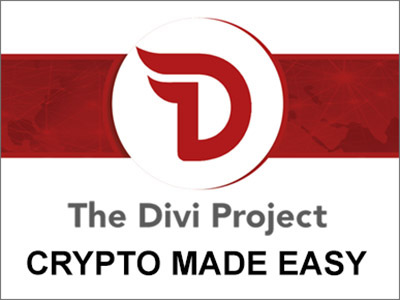 Follow Dmytro on Twitter @dimulik for timely updates on Gaming, Virtual and Augmented Reality.